Monday, July 14: Deadline to Apply for SRLP’s Director of Outreach! 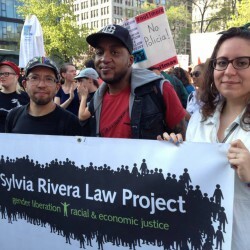 This Week at SRLP: Jobs, Community Building, and Trans Day of Action! SRLP is Hiring a Director of Outreach & Community Engagement!